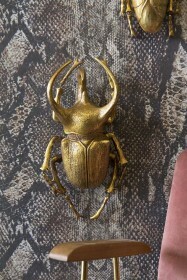 A beautiful decorative piece for your walls the Gold Plant Beetle Wall Decoration reminds us of the Egyptian Scarab Beetle, a symbol for the Egyptian God, Khepri, who was believed to renew the sun each day. 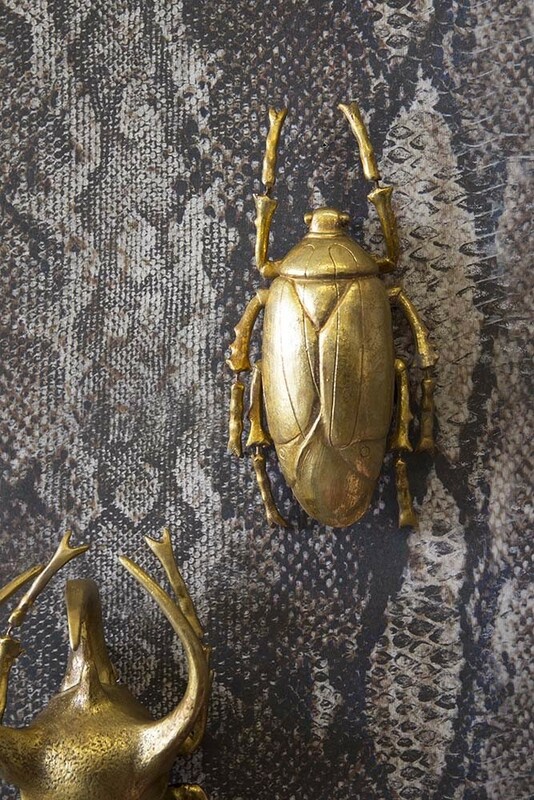 A rather beautiful sentiment for such a lovely piece the Gold Plant Beetle Wall Decoration is a home accessory that you’ll treasure for years to come and would make an equally special gift. 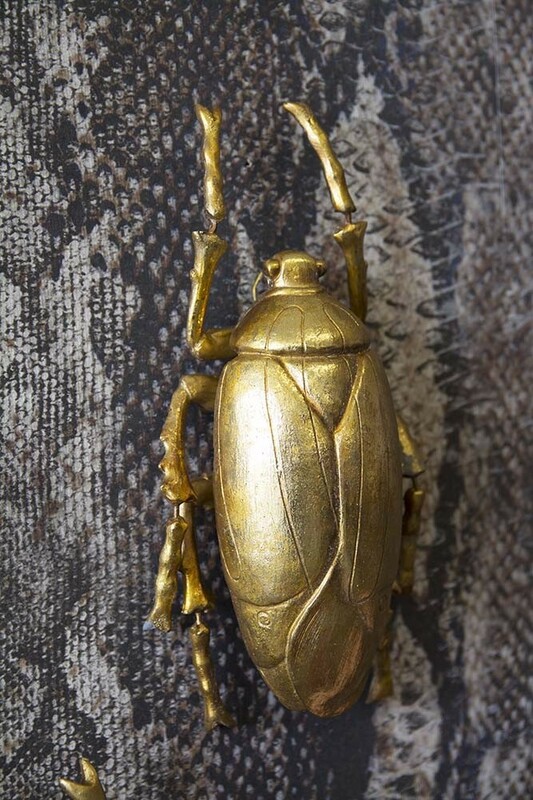 Intricately detailed in a distressed gold and bronze the Gold Plant Beetle Wall Decoration will create instant impact on your walls. 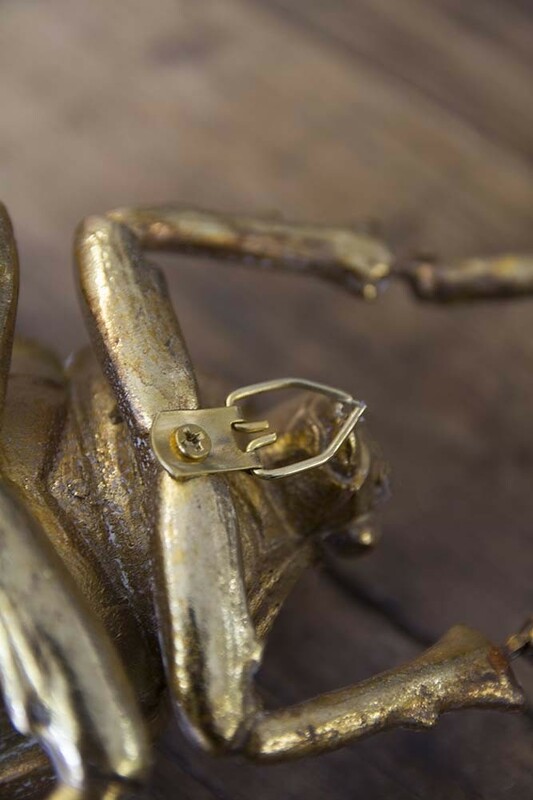 A 3D focal point, the sculptured art piece would look really brilliant on your picture or gallery wall or hanging next to your statement chair. 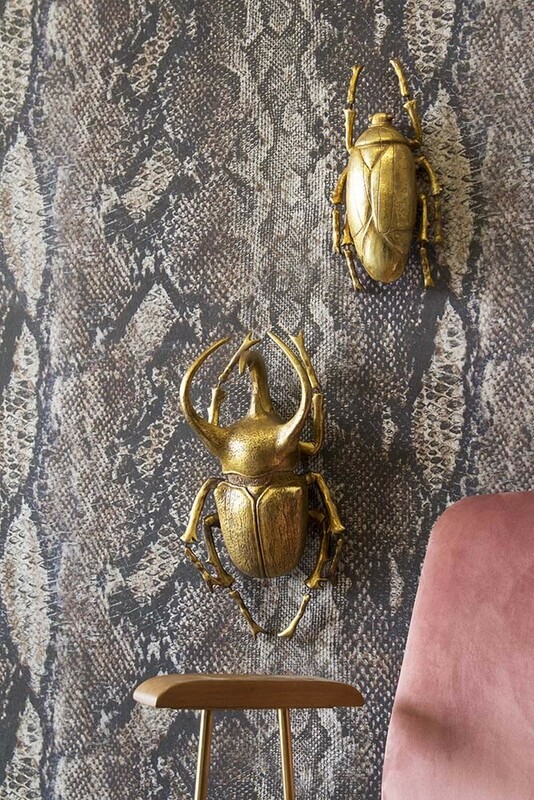 Display alone or climbing alongside the Gold Atlas Beetle Wall Decoration for a super quirky feature… the quirkier the better in our opinion! 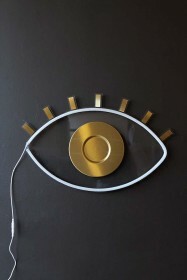 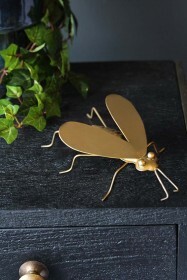 Uniquely spectacular create beautiful wall art with the Gold Plant Beetle Wall Decoration.